Our family has begun this week a health, wealth and wellness journey named reboot. The choice of why and how we live our lives must be acted upon. 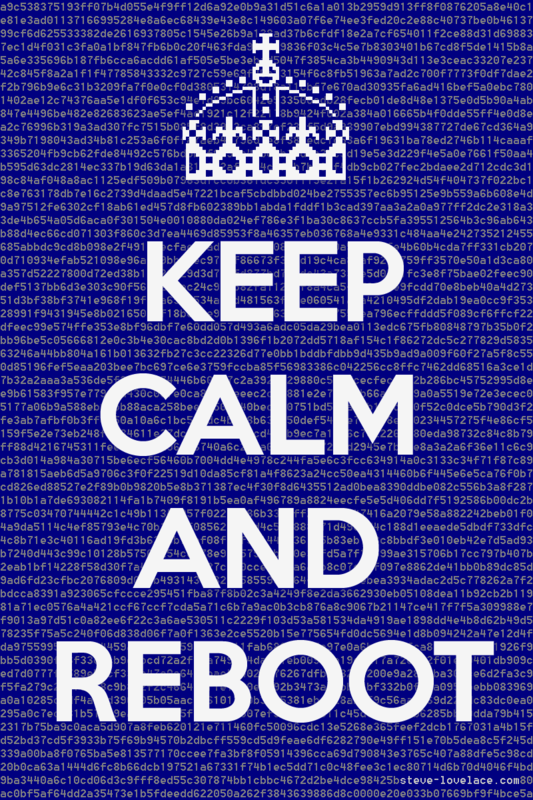 Stay tuned for information on our thoughts, action, results and info on #reboot which launches in August! Can’t wait to hear what you’ve learned and how it’s working for you!